It's Friday, I am in ♥... with silver! 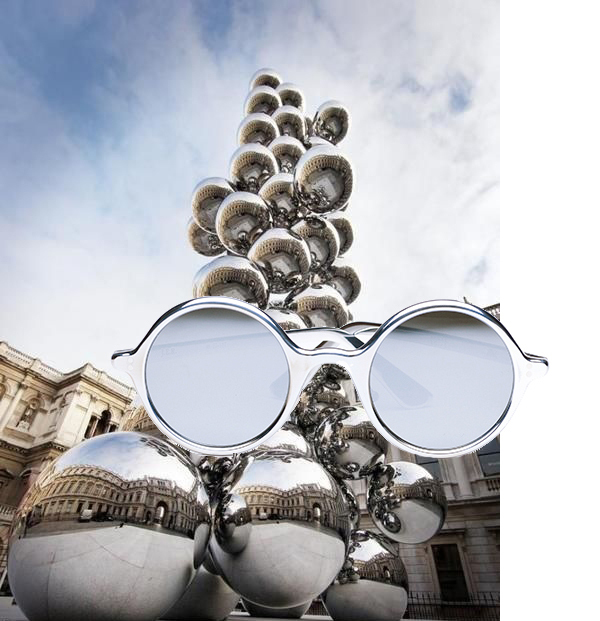 Anish Kapoor's Tall Tree And The Eye and J.E.R. alluminium frames by Graz Studio.